PHN Florida TakeOver Thursday’s | New Music: BHAD BHABIE feat. 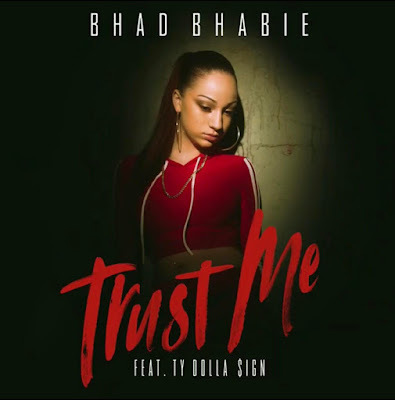 Ty Dolla $ign - "Trust Me" ~ Phresh Hott New! PHN Florida TakeOver Thursday’s | New Music: BHAD BHABIE feat. 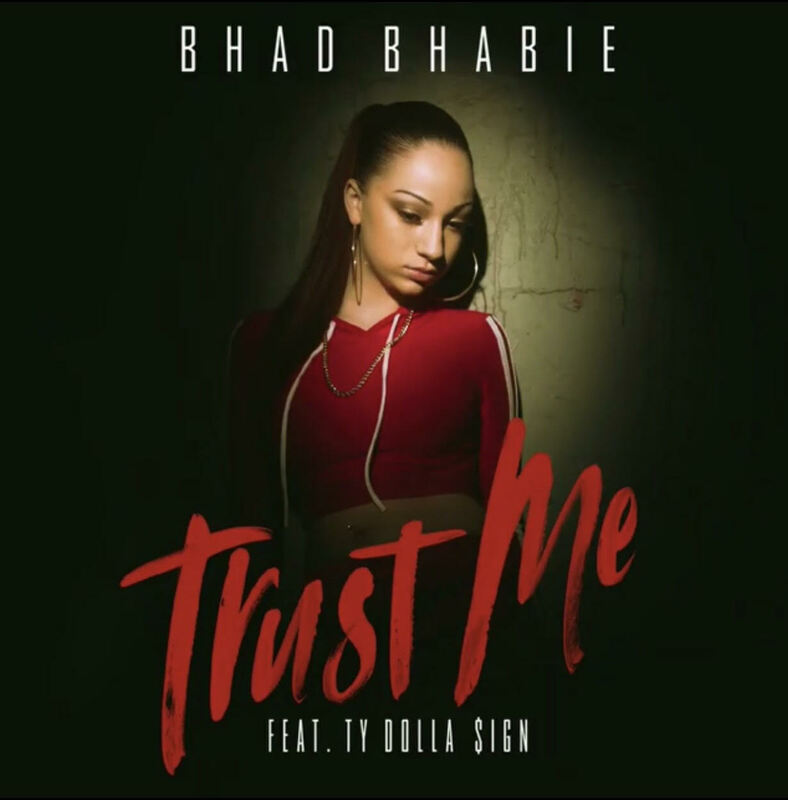 Ty Dolla $ign - "Trust Me"
Click Play Below & Listen! Leave a comment or rate your opinion!